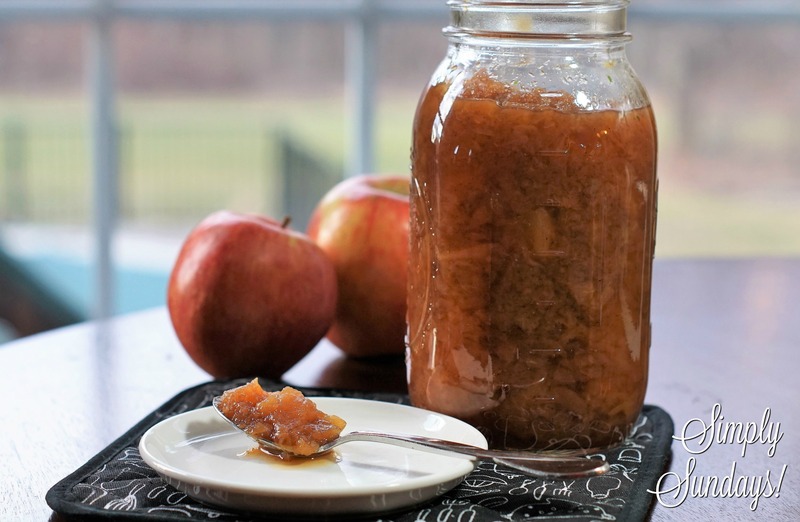 Slow Cooker Applesauce – Simply Sundays! That’s roughly the equivalent to 24 pounds of apples??!! The only real work here is peeling the apples and the slow cooker does the rest! Love the applesauce recipe!! Looks so easy!!! It really is easy and so tasty! Let us know if you try it!